I would like to know if it is still for sale:Repro Henderson frame in garage sale – connectors are not quite right. 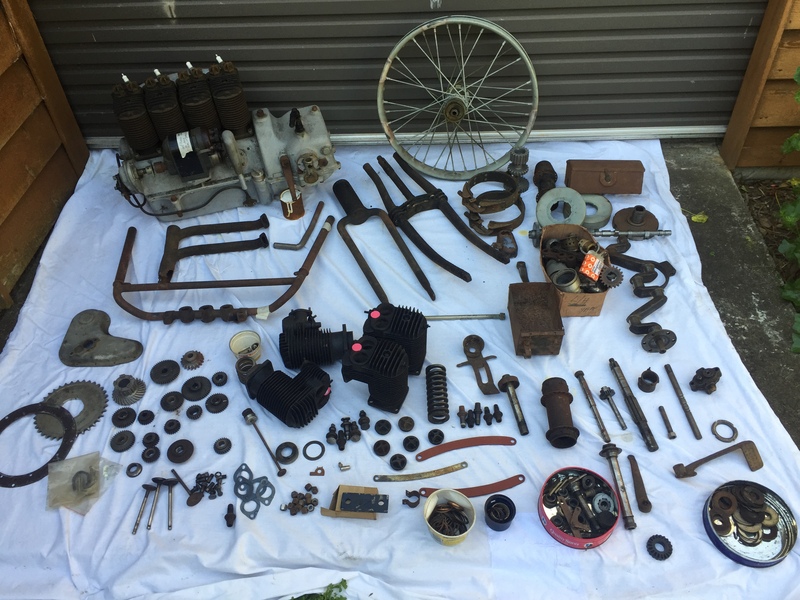 and :1921-23 Henderson K Deluxe Engine and parts. Also I would like to know the price.